The thirties are a decade or permanence and establishing the status quo. The thirties begin for most adults by growing a family, a predictable job, having a car and home. The thirties also allow for more financial stability and often first time home ownership. The preparation in the 20's resolve the thirties to be a more stable and a dependable decade. Routines become more of the norm. The thirties are a time when adults are more mature and seemingly have their act together. Most adults in their thirties begin to enjoy the fruits of their labor and hard work from their twenties. The thirties are a decade in adulthood where the body is still strong and shows minimal signs of aging. They are still young enough to enjoy physical activities without worrying about pain remedies that coincides when the body ages. 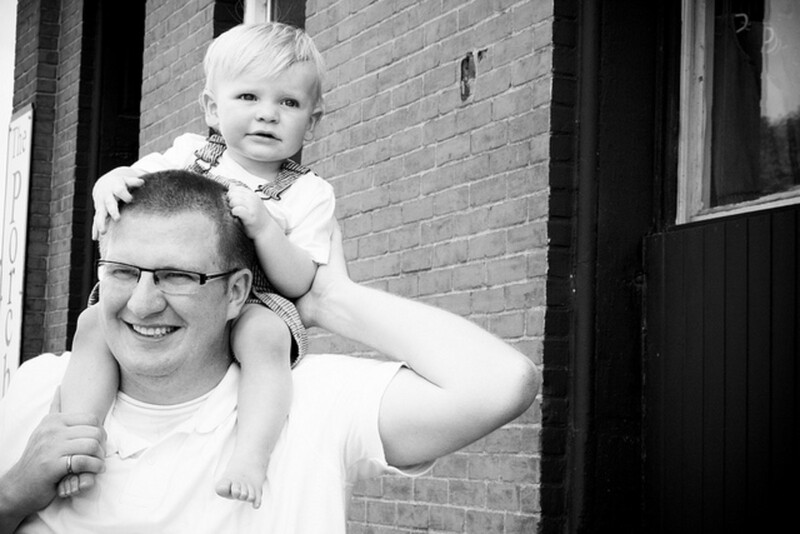 Often the majority of hands on parenting happens when adults are in their thirties. The thirties are also a time when most adults become established in their chosen careers and climb the corporate ladder. With careers and families the thirties can be a decade with more stability and routine. For some adults in their thirties the increase of structure can be stifling. Other adults appreciate the increase of security the thirties have to offer. Some adults embrace their thirties as a reprieve from the twenties. Other adults in their thirties find this decade just as challenging or more challenging due to the extra pressures of being an established adult. The extra pressures come from being married with children- or the pressure of finding a lifelong mate if that has not happened. In spite of the added responsibilities of marriage, family and career the thirties can be a time when adults come into their own. 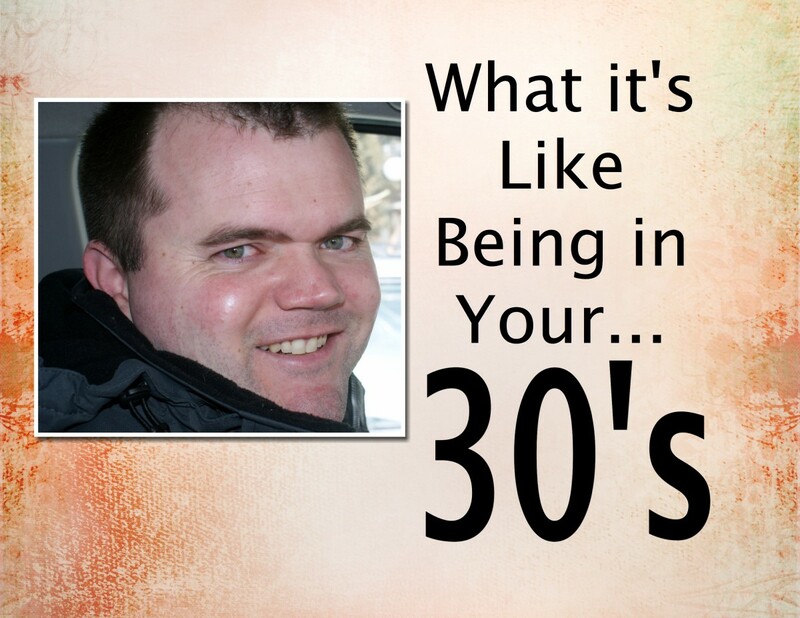 What do you believe is the best part of being in your thirties? Most 30-something year olds, who are also parents, are in the intense years of raising a family. It is necessary for all parents to look after their own physical, emotional and mental wellbeing while in the thick of raising a family. Lots of 30-something year olds who are also parents have less free time and less social time than they had in their twenties. If you are a 30-something single parent than your time is even more compromised raising a family on your own. Finding other 30-something year old peers can be a source of support and understanding. Most 30-something year old find friends through their children's activities. They connect with other moms or dads over their son's or daughter's T-ball practices. The thirties are a decade of permanence. If you are raising a family, get support. Having friends, a community and extended family can make raising a family easier. 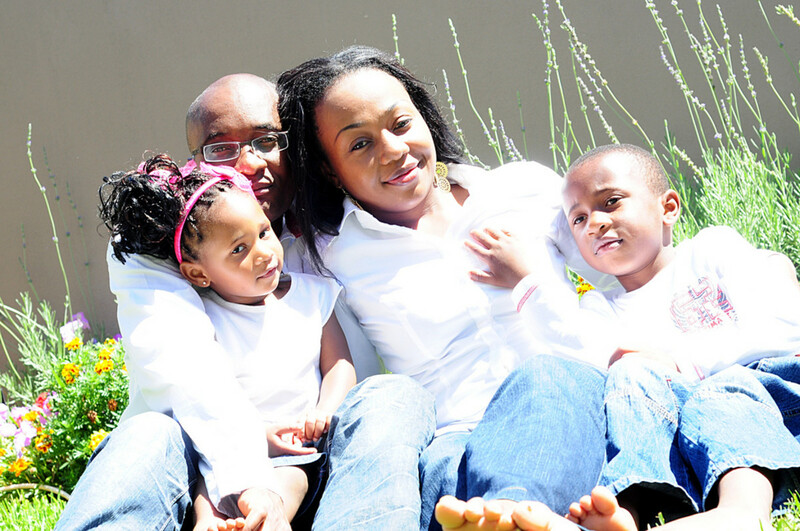 Enjoy your family, home, car and the life you are establishing. If you are in a career or job you do not like, you can always explore other career and educational options. Do not let yourself go stale. Although the thirties do provide more stability, keep your life fresh and exciting by taking classes and doing activities you can now afford or have the additional time for. If you are going through a divorce, know this is not the end of your love life. Give yourself time to grieve and heal. Continue to take good care of your body. Eat healthy and exercise. If you go through a trauma or stressful event, or if your past is haunting the present go to therapy. Begin to save for your future. Invest what you have left over. Go on vacation. Now you have extra income you can save for the vacation of your dreams. If you are going bald or your hair is thinning know this is a natural part of aging. According to the U.S. Census Bureau, the average age for couples going through their first divorce is 30 years old. The average length of a marriage that ends in divorce is eight years. If a divorce is going to happen for a first time marriage it usually happens when the couple is in their thirties. It is never easy when a marriage ends. Whatever the reason for the divorce, marital separation can turn your whole world upside down and trigger all sorts of painful and unsettling feelings in your thirties. Divorce is painful because it represents a significant loss, not just martial loss, but also the loss of dreams and commitments. Divorce does not mean your world is over. Divorce can be seen as a gateway to a new life, or a new beginning. You can rebuild, and re-discover who you are and love again. Emotional healing after a divorce takes time. The thirties are a time for raising a family, becoming more established in a chosen career, home ownership, as well as becoming more self aware. By the time some adults leave their thirties they have experienced a divorce from their first marriage and perhaps remarried. The strenghten and defining of one's identity is fortified in the thirties through the permanence of family relationships, careers and routines. This permanence is then carried over for adults emerging into their forties. THIS DIDNT HELP FOR CRAPPPPPPP!!!!!!!!!! YOU NEEED TO ADD MORE SPECIFIC DETAILSSSS!!!!! Rae, go back to school. You can do it. You are not too old. 26 is young. You have the rest of your life ahead of you. If you look at your life as a long time frame you only lived 1/4 of it. Go and study what you want and make your dreams come true. Thanks for sharing your thoughts, pal. Voted up! LVidoni5 Thanks for reading. I hope you have a fantastic 30's. You are welcome arshiacom. I do have a hub on the Adult Developmental Stages: Adults in their 20's. I am still in the early 20's ..still need to explore my 20's but thanks for the futuristic view of yours . Great article in good organization. See through a life stage, and some information are scared. I'm creepin' on 30, but no marriage, no kids, and no divorce. Nice hub and great advice! It was very interesting to read, great hub! As for me the thirties is a perfect period, when you have the possibility to combine development with a stability. You've really captured the essence of what life is like in our thirties. Great job! I found that life was better after 35, and now that I'm in my forties, it's been my favorite decade so far! Now I'm looking forward to finishing my 40's and seeing what the next decades brings! Hi Carly. What an insightful hub. Written it seems with the knowledge and wisdom of a 70 year old like me! You are so right in your observations and approach. Well done, I enjoyed it and voted. Thank you Marion Langley. There is a lot to do in the thirties. I find developmental stages interesting too. It is amazing to me that adult developmental stages are under researched. But you are right, there are concrete themes in each of the adult decades. Thanks for stopping by and reading. I am glad you liked it melpor and your thirties were your most interesting years. 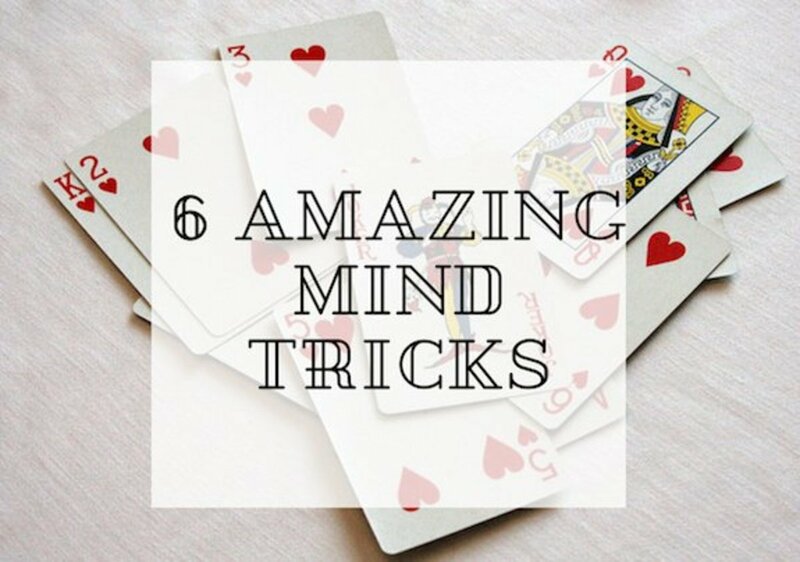 That cerebral cortex is so important! Thank you for stopping by and reading rebeccamaley. I learned in brain research class a few years ago that our cerebral cortex does not actually become fully mature until late twenties or even age 30. Well done article. Congratulations! This is a very interesting hub. My thirties were my most interesting years of my life and they were very similar to what you described in your hub. Voted up and interesting. Very interesting and voting up. just jumping into the thirties...have the house, husband, and kids. Taking actions to still have them when I jump to the forties. Paying off the debt from the twenties and definitely feeling stronger in my sense of identity and future plans. I'd say you have it pegged. I'm sorry divorce is so common but kudos on commenting that it's not the end of the whole world. Voting up, thanks for writing. Hi Kathryn, I laughed when I read, "I was really a statistical average!" It can be validating when we read something like this, knowing we are not the only ones who went through something like a divorce at age 30. Thank you for stopping by and commenting. Hi Jane, thank you for stopping by and sharing your experience of being 32 years old. 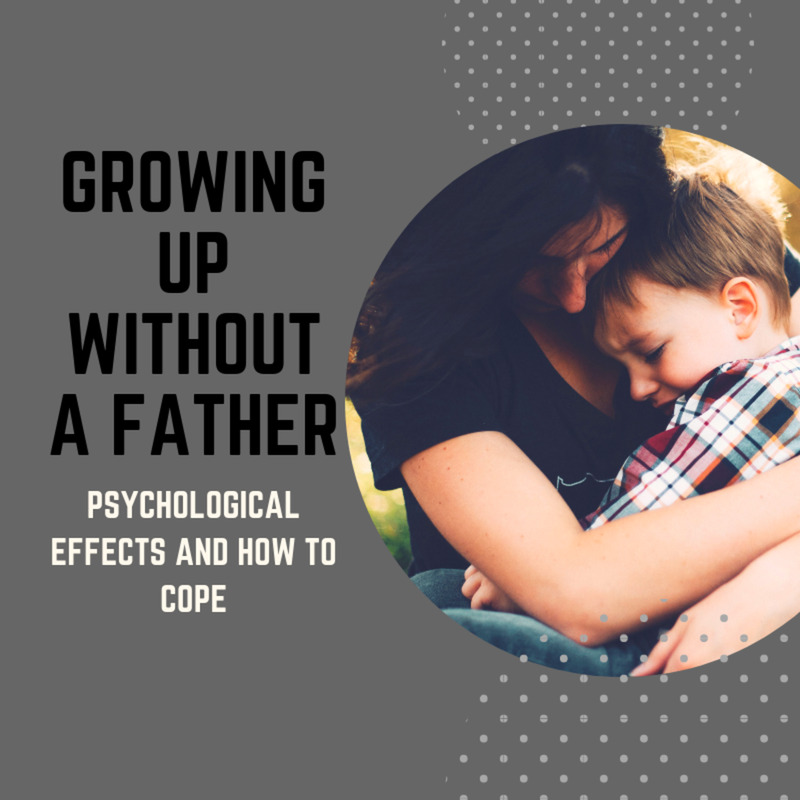 It is challenging with growing a family, changes in your career and having less personal time. However, you are right it is a great time of life to be in because it is so full. I am in my 30s now, so it was interesting to read this article. The "divorce averages" took me off guard. I was married for 8 1/2 years, and split up from the ex when I was 30. 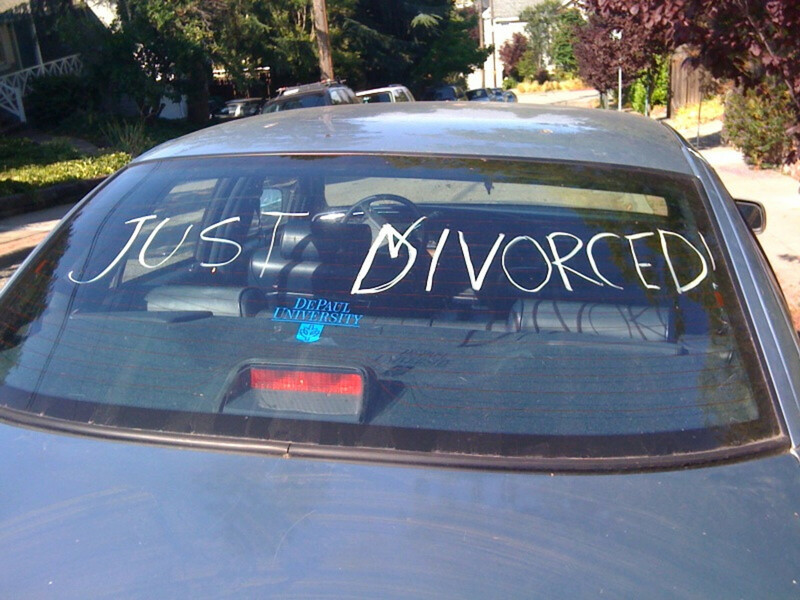 The divorce didn't happen quite at that point, due to finances, but the split up was the end of the relationship. Wow, I was really a statistical average! I like being in my 30s. I am 35, so I am halfway through this decade. I haven't established many of the milestones yet, so I have a ways to go. But I am working on it. Thanks for sharing this with us, and have a wonderful weekend! With 32 years I'm in my 30's now and I find it challenging as a lot of changes happened: I'm a mother now, I have made changes in my career, changes in my personality, I have more responsibility, less time for myself... but I really love all these things. Your hub is very informative and describes the developmental stages very clearly and well. Hi Chace, glad you liked the hub. Thank for stopping by. I appreciate you reading and commenting. I agree there is a sandwiching that begins in mid adulthood. I am going to add the 'sandwich' feelings in the next decade the 40's but some adults may very well be feeling that in their 30's. Great hub! I'm turning 28 at the end of the month but am already experiencing some of these things. After years of college and graduate college, I'm really enjoying having some stability for a change! I think the 30s and 40s are times when we start to feel sandwiched because of being committed to our jobs, immediate family as well as to the older generation of parents and grandparents. It can be a lot of pressure! Much to think about here, and sharing! Lol, at this very moment I'm writing a hub about a 30th birthday idea! :) My husband just turned thirty last week. It was lots of fun reading this! Glad you liked it. Being 35 is a great age! Interesting hub. I'm 35 and I can identify with a lot of traits and phases described here.